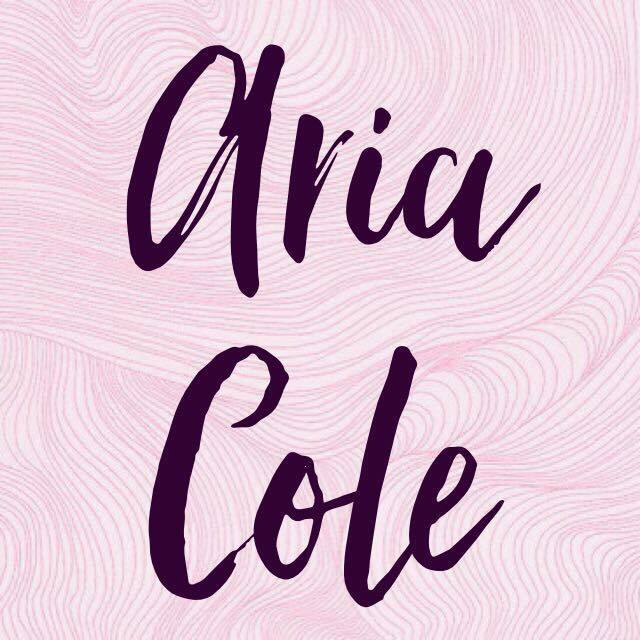 White by Aria Cole is NOW LIVE! Eve White is about to be sold to the highest bidder. Desperate to escape a life she didn’t choose, she’s sent away from her foster home one fateful night to be sold as another man’s property. Determined to survive by any means necessary, she makes it her goal to cash-in on her circumstances and run, because Eve’s only focus is her boys. The foster brothers she grew up protecting are her only concern—sheltering them and herself, the best that she can. But a half a million dollars for two years of her time paid by a sweet, silent, dashing man is one wild card Eve didn’t see coming. Asher Strong has spent his life with one solitary focus: her. Haunted by a single night from his past, Asher has made it his life’s work to right the wrongs, but from the moment he lays eyes on the raven-haired beauty, everything changes. He becomes obsessed with protecting her, showering her in the love she never had as a child, and welcoming her into his home and his life forever. It isn’t long before the sexual tension between them ignites into a blaze that they are powerless to contain, until one more fateful night threatens to shatter it all. *Warning: Asher is a virgin alpha-male with a giant heart who would do anything to protect his woman. If syrupy-sweet heroes and a delicious happily-ever-after make you swoon, White is the book for you! Aria’s new release BLACK is the first in her modern fairy tale series. 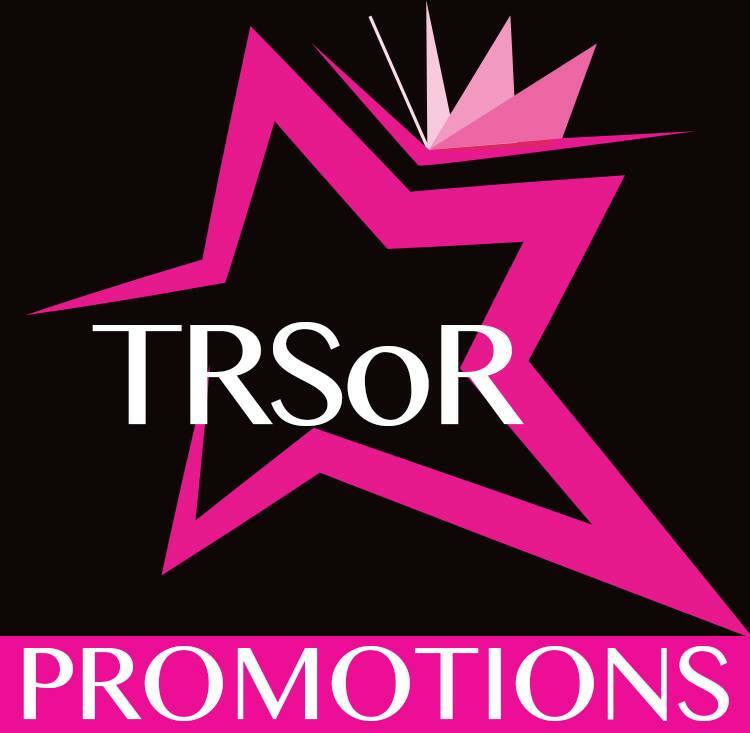 For a safe, off-the-charts HOT, and always HEA story that doesn’t take a lifetime to read, get lost in an Aria Cole book! Posted on June 5, 2016, in Release Blitz and tagged Aria Cole, Release Blitz, White. Bookmark the permalink. Leave a comment.